The North Worcestershire Community Safety Partnership brings together Safer Bromsgrove, Safer Redditch and Safer Wyre Forest. The North Worcestershire Community Safety Partnership will deliver a range of community safety initiatives and work with agencies and communities to achieve the Partnership's vision of keeping "North Worcestershire a safer place to live, work and visit". 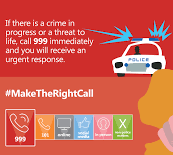 We will continue to work together to reduce crime, the fear of crime, disorder and anti-social behaviour that affect our local communities to help you feel safe where you live. Please take a moment to look round the site and find out about the exciting projects and initiatives that North Worcestershire Community Safety Partnership support and get involved in. Would you recognise the warning signs? 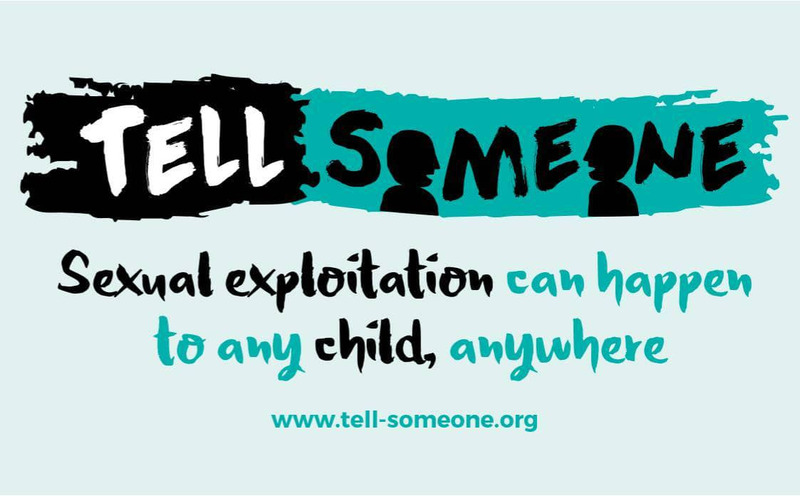 Sexual exploitation can happen to any child, anywhere! 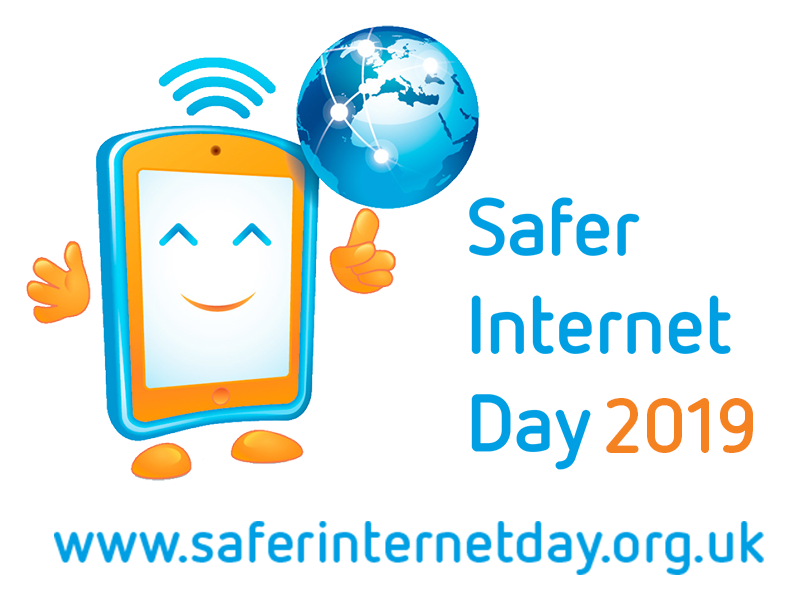 Working "Together for a better internet"
Can you make decisions under pressure? Do you know what is and isn't a police matter? Try our new game to put yourself in our control room.